Making your day a little bit easier. We cover depositions all over Texas with NCRA certified court reporters, with quality transcriptions coupled with quick turn around times. Real time reporting capabilities that allow you to view the transcript live as the deposition is in progress so you don’t miss key phrases by the deponents at the most critical moments. Interpreters available upon request for witnesses when language becomes a barrier to deposing. We can field interpreters for a variety of languages from Spanish, French, and more. Our teleconferencing technology allows us to host and record depositions via telephonic and/or Skype to keep travel expenses low for both you and your clients. 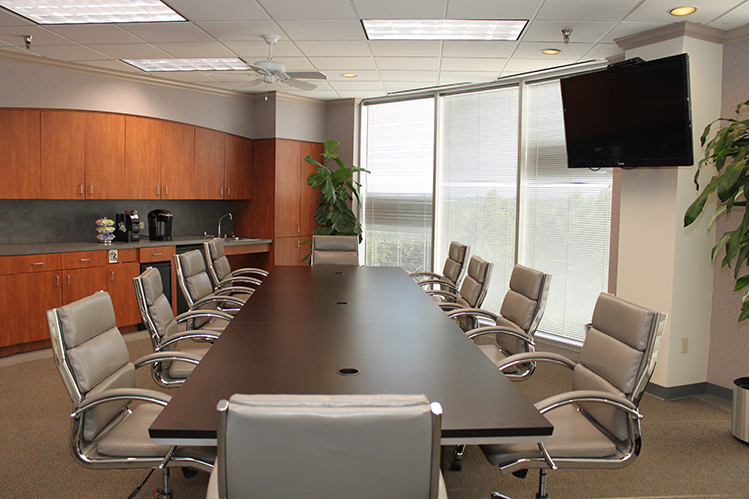 We have spacious conference rooms in our office for use in your depositions that can comfortably fit over 12+ people. Our videographers use high quality lavalier microphones and video cameras to pick up every word that you and the deponent says. Our court reporters and services extend to arbitrations and mediations as well as depositions for when alternative resolution dispute becomes the focus of your legal process. Our reporters are registered merit/professional reporters to ensure you receive service from the top court reporters in the country. Deposition transcripts are available in electronic format called E-Tran, allowing you to quickly download the entire deposition transcript online and start searching through the testimony faster than ever before. If yes to Interpreter; What language will you need? © 2019 Cindi Bench Reporting.